The S-520 mini-monitor is a marvel of performance, quality and price. 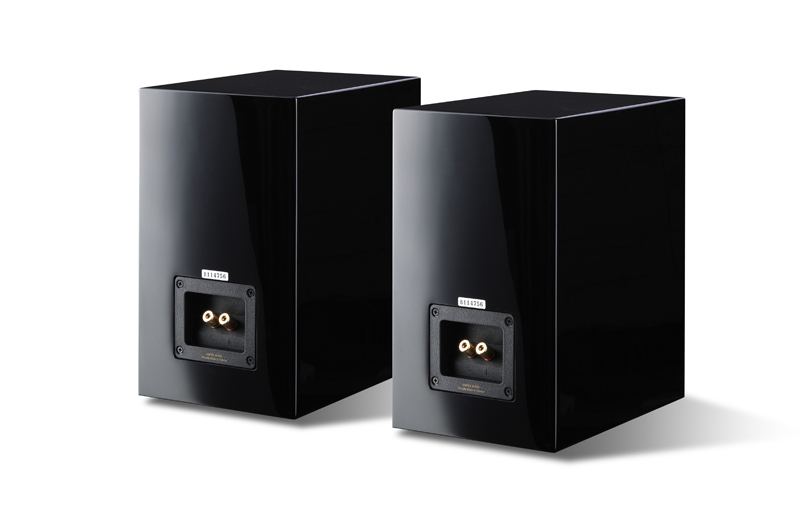 No other Usher loudspeaker has won more awards or been lauded by reviewers more often. At just $400 a pair, the 520s are a true Hi-Fi bargain. They deliver unprecedented dynamics and response for a cabinet of this size. 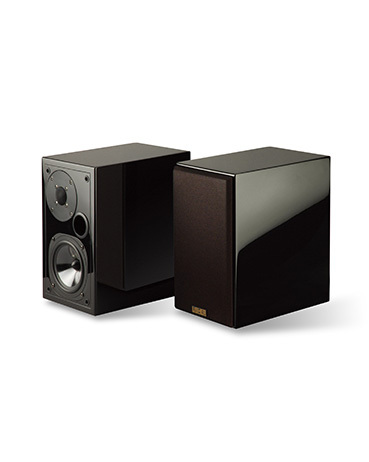 For 2-channel and surround-sound mini-systems, 520s are ideal. Features include a 5-inch polypropylene woofer, 1-inch dome tweeter and magnetic shielding. Leave a message, we will reply as soon as possible. We'll be expecting you all.